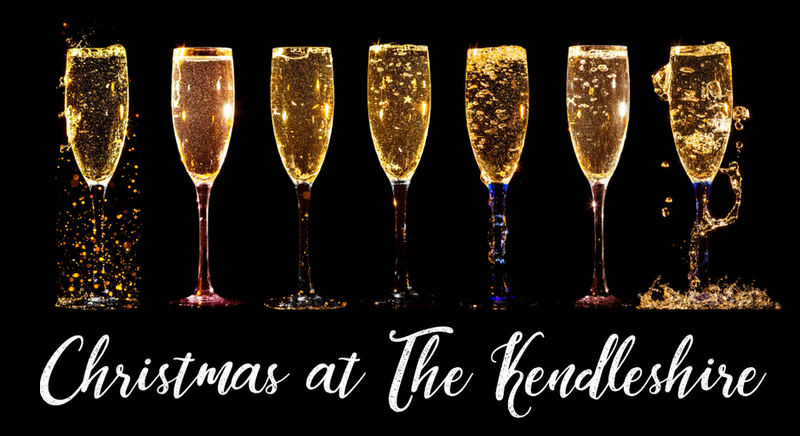 Christmas 2018 at The Kendleshire. This Christmas, why settle for anything less than a brilliant party? We have been hosting shared Christmas Party Nights since the turn of the millennium and they're renowned for a brilliant party atmosphere, delicious food catering to all tastes and sensitivites, a bubbly and appropriate choice of party music suitable to the audience from one of our resident DJs - in a safe venue with everything under one roof. Our Christmas Party bookings have now drawn to a close for the 2018 Festive Season and we'll be hard at work during early 2019 to put together the next range of amazing Christmas experiences! The Kendleshire Golf Club Ltd. The Kendleshire first opened its doors in May 1997, with an 18-hole golf course designed by Adrian Stiff built around the Frome Valley. In 2001 a further Peter McEvoy-designed 9-hole course was added. The Clubhouse was opened in 1998 and in the time since then has played regular host to large events, conferences, parties and weddings. Copyright 2019 by The Kendleshire Golf Club Ltd.. All Rights Reserved.